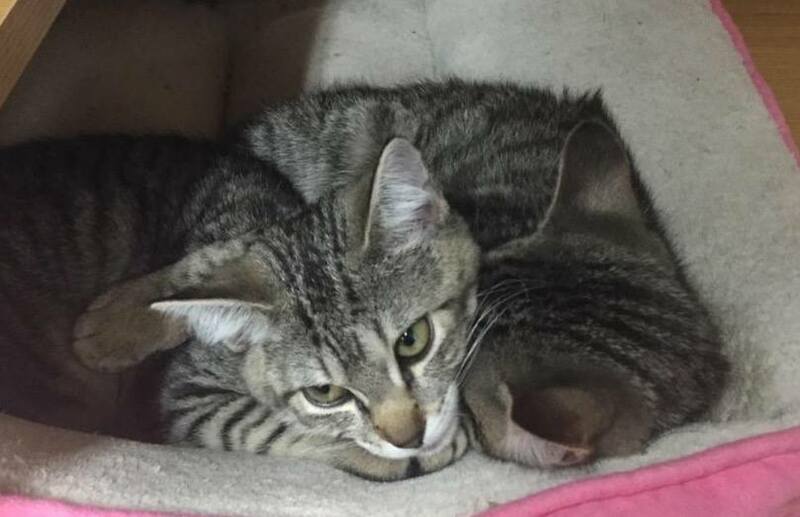 WASHINGTON — Police and a rescue group are looking for two kittens after someone stole them from a D.C. Petco. The two tabby kittens were on display at Petco on 14th Street in Columbia Heights through Last Chance Animal Rescue when around 10:30 a.m., someone smashed the plexiglass case and took the animals. One kitten was a boy, the other a girl. Cindy Sharpley with Last Chance Animal Rescue tells WTOP there is a $500 reward. According to the rescue group, which is based in Waldorf, Maryland, Petco does have security footage. Anyone with information is asked to call (301) 274-9409 or the Metropolitan Police Department. © 2015 WTOP. All Rights Reserved.